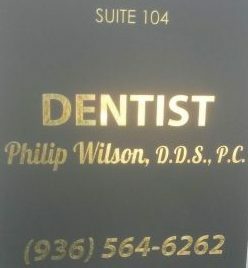 Contact Us – Philip Wilson D.D.S., P.C. We are located in Nacogdoches near Trendy and behind Sunset Beach tanning salon. Please call to schedule an appointment.